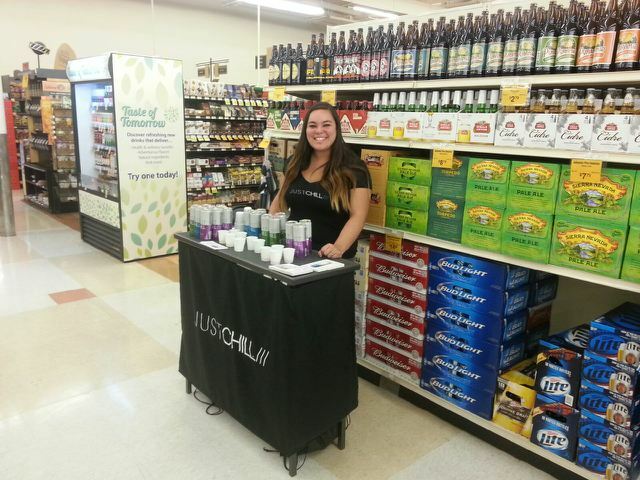 Have you heard of JUSTCHILL? It’s one of the awesome brands I’m currently representing. I held a demo for them yesterday at a Fred Meyer here in Portland.